Centrally located in Olympia, WA, FirstLight Home Care – South Sound is here to provide home care services to you or your loved one when you need help at home. 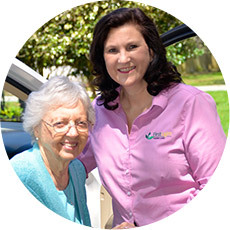 Whether you need a little assistance or overnight in-home care, our trusted caregivers can help. 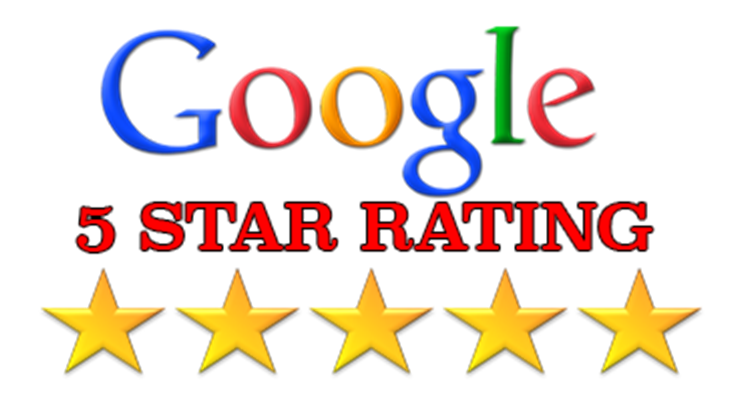 Our Olympia home care services, voted “Best Home Care Agency” in the South Sound each of the last three years, can help new mothers or those recovering from surgery through respite care services, elderly companion care, personal care for seniors, or any adult who could use some help. All of our in-home caregivers are trusted and highly-trained, so you and your loved one can trust you are in good hands with home care through FirstLight Home Care – South Sound. 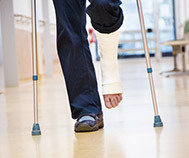 Are you or a loved one in need of quality home care, senior care, or respite care? 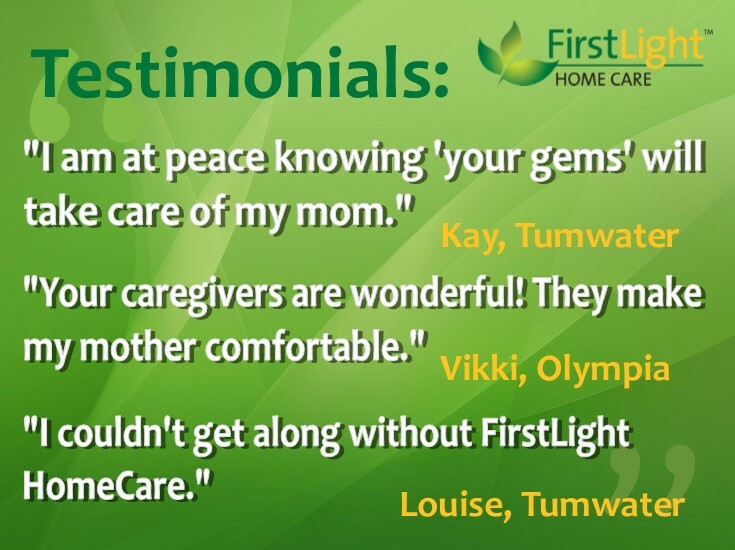 Look no further than FirstLight Home Care – South Sound, a leading provider of non-medical in home care to any adult in need of assistance in Olympia, Lacey, Tumwater, DuPont, and Yelm. From only an hour of assistance a day to full time in-home care, FirstLight has a solution for you or your loved one, regardless of situation or location. 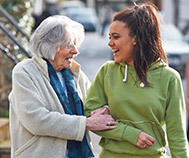 We provide attentive Olympia home care services to those who need assistance with household tasks, arrangement of visits for those that are seeking company to talk to and share their life experiences with, as well as senior care for those that require a little help to stay in their homes. Contact FirstLight HomeCare – South Sound to let us help you or a loved one to overcome disability and live life with the quality you desire. At FirstLight Home Care – South Sound, we know your highest priority is finding someone you can trust and rely on… someone who will care for your loved one as you would. We’ve been where you are, which is why we are here to support you. Our compassionate, skilled and reliable Olympia home caregivers will ensure that your loved ones are well cared for. 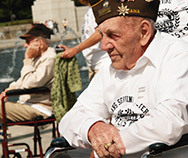 We recognize and understand that every situation is different and that each loved one’s needs are unique. So whether your family needs just an hour or two of help each with our respite care services, or your loved one needs full time in-home assistance, we will create a personalized home care plan of services suited to your family’s distinct situation and needs. 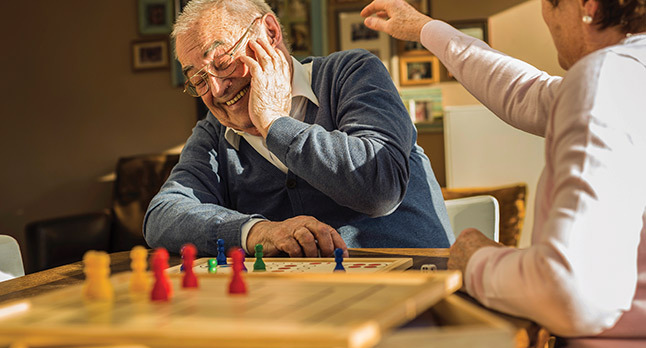 Our mission at FirstLight Home Care – South Sound is to support families by assisting their your ones to promote independence, dignity and respect. 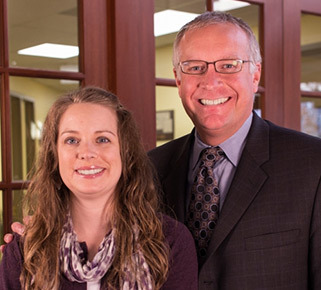 Let us know how our family can help your family.